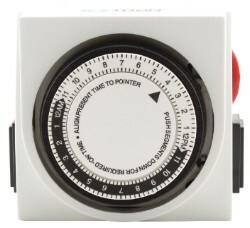 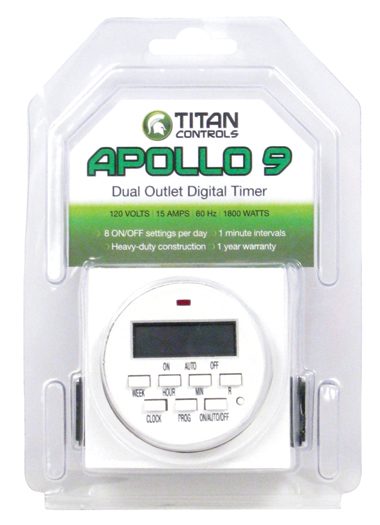 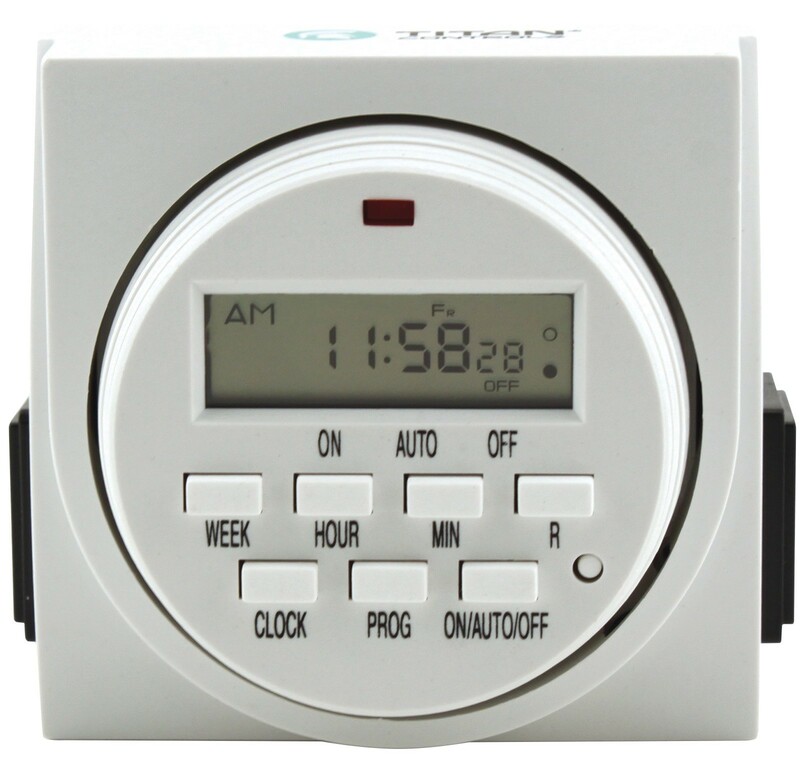 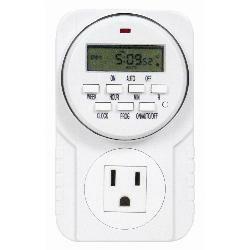 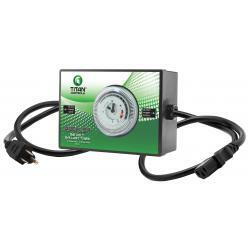 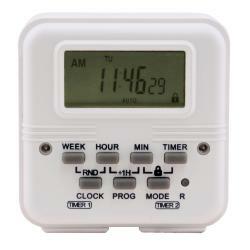 The Apollo 9 - digital dual outlet timer is a great solution for your timing requirements. 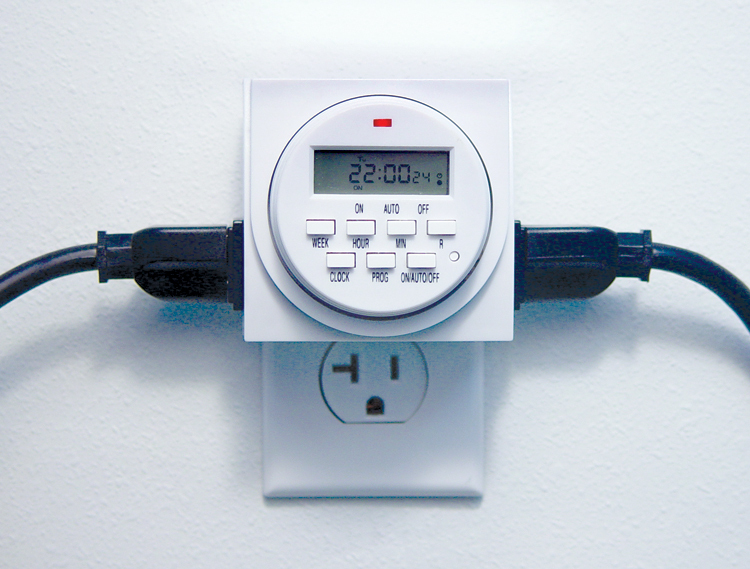 It's easy to use and simple to operate. 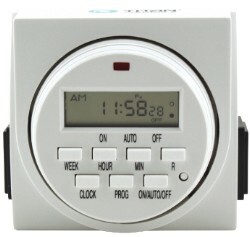 Just set the Apollo 9 for your specific timing needs and run up to two devices with exacting accuracy. 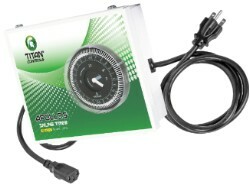 Runs pumps, fans, CO2 generators, light movers, ozone generators, etc.